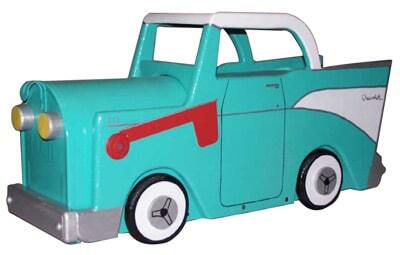 Add some green to your driveway with this authentic green John Deere rural mailbox. 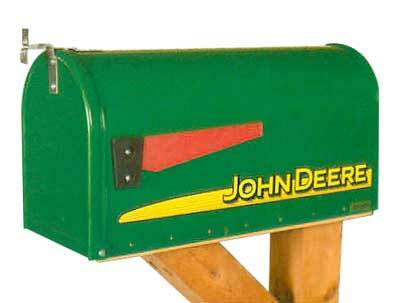 Fully licensed, the John Deere logo mailbox features the yellow stripe and modern trademarked John Deere lettering. 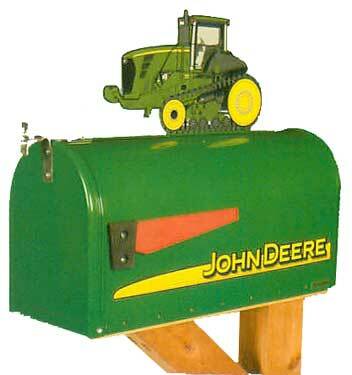 This large and sturdy John Deere mailbox features galvanized steel construction. The post mount mailbox features a resilient powder-coat finish to ensure a lasting “John Deere Green” mailbox color for years to come. 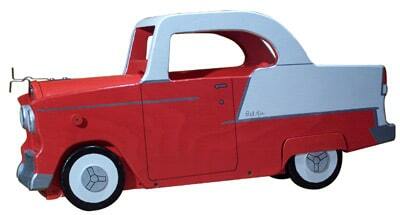 Includes a red flag to indicate mail delivery. Install this John Deere post mount mailbox to any mailbox post. John Deere rural mailboxes are approved for the US Postal Service and meet all specifications. See all the green mailboxes in the John Deere Collection at The Mailbox Works. 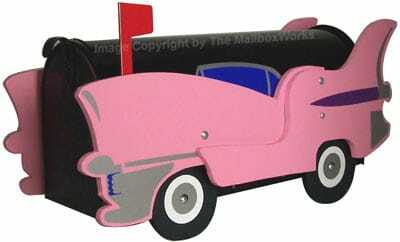 Mailbox Only 10.5" 8" 21"